The door in general is an instrument to go from one space into the other, it's the intermediate (together with the wall) between an inside and an outside. Door 2 Door is the 'no man's land' between the two areas. 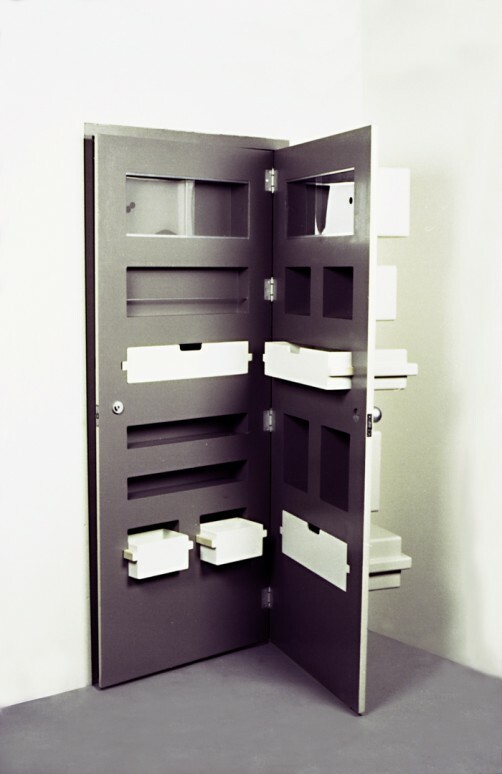 This 'in between' is used to create storage space. 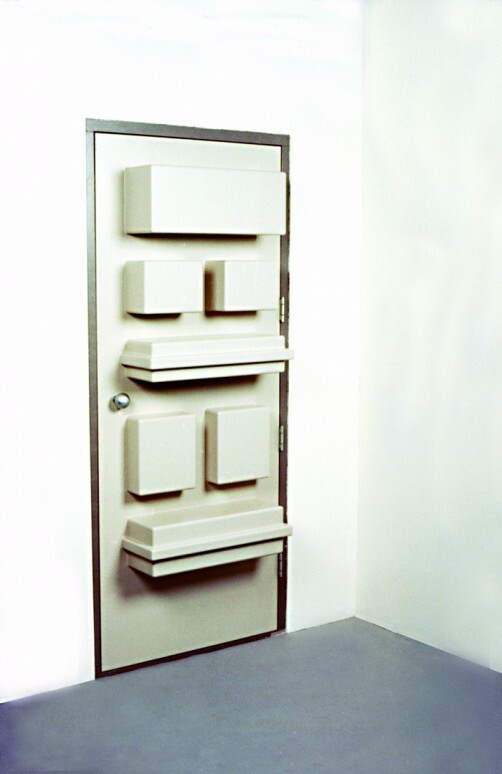 The design consists of two halves of a door set together. It works first as a door, and second as a cupboard. 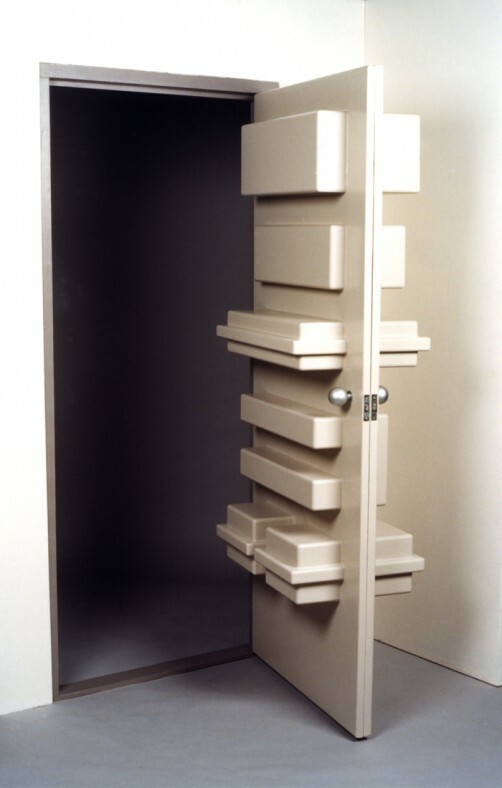 The entrance of the storage space is in between the two halves, so creating a secret level in architecture. When Door2Door is half opened, the actual door is gone and a cupboard has emerged.